Katie Sterne is a 7th grade student at Braddock Middle School and 2nd Vice President. She is a straight A student, Shining Star Award winner and active member in the student government. She enjoys playing the flute and playing sports. 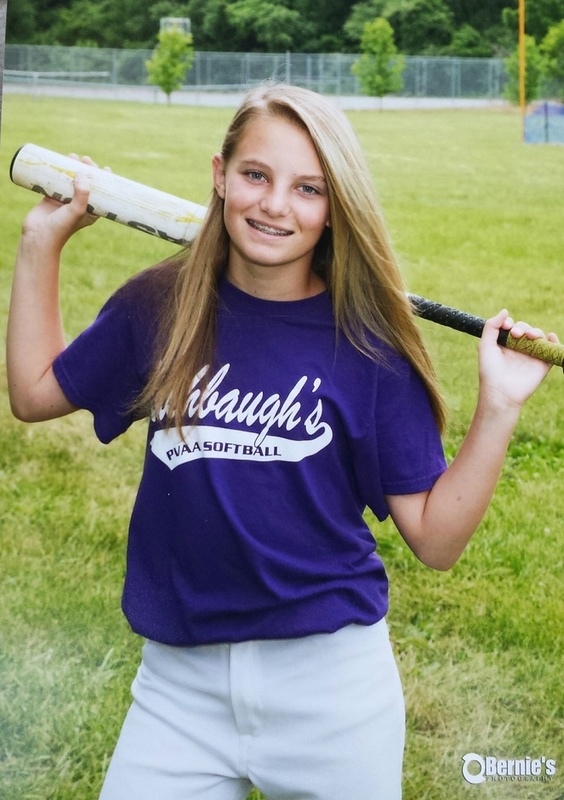 She is a member of several teams including Braddock’s Softball, Basketball and Middle Schools Girls Soccer Team as well as the Cumberland Heat and Frostburg Soccer Club girls traveling teams.